Danson House is one of our favourite local wedding venues, and we always enjoy shooting weddings at this beautiful venue. 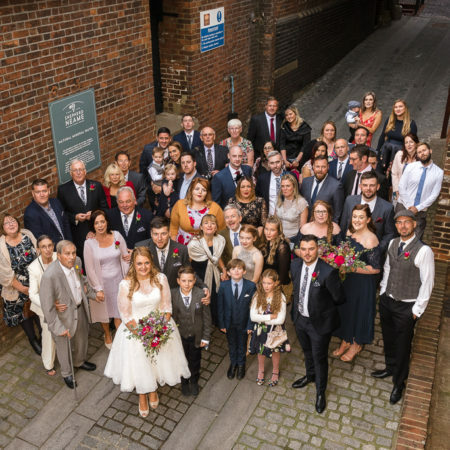 We have previously blogged about our love of this venue, and hope that our guide will help couples considering Danson House as their wedding venue. Last August we had the pleasure of photographing the gorgeous wedding of Ronnie and Jade. It was a beautiful day with blue sky and sunshine, picture perfect for photos! 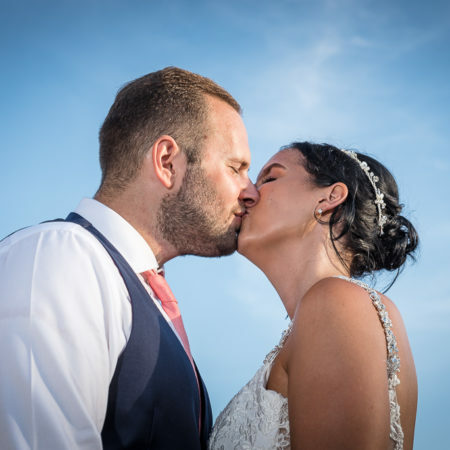 In January 2018, we had the pleasure of photographing the Sidcup wedding of Becky & Hugo. Our last bridal shoot of the year was for a charming established wedding venue, Sprivers Mansion at Horsmonden in Kent. Sprivers Mansion is a beautiful grade II listed Georgian country house. It is tucked away in 100 acres of beautiful parkland at the end of a long sweeping driveway. 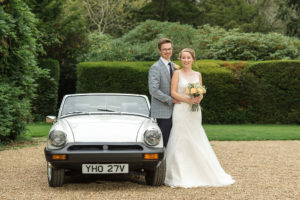 Nestled deep in the heart of the Kent countryside, Sprivers Mansion offers the perfect year-round setting for a civil ceremony and for wedding celebrations. This summer we were delighted to arrange a bridal shoot for a new wedding venue, Willow Barn, near Ashford and Tenterden in Kent. 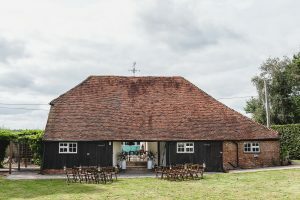 The barn itself is perfect for smaller, intimate weddings and provides some lovely rustic Kent country style. Jane and Daniel’s Danson House wedding in autumn 2017 was a wonderful occasion with a lot of emotion and fun on their special day. We photograph a lot of Danson House weddings and always enjoy working at such a lovely local wedding venue. The beautiful church of St Paulinus was the venue for last spring’s Crayford wedding of Laura & Stuart. It was a lovely church wedding with a vicar whom we knew well! 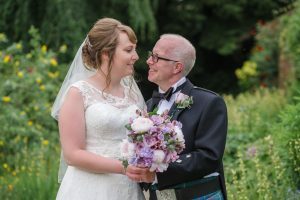 We had photographed Father James’s First Mass at the church previously and knew it was going to be a fun and an emotional occasion.We had already met Laura and Stuart and had a photographed their pre-wedding shoot with them at Emmett’s Garden, Sevenoaks, Kent.